An RESP is a government program that helps parents to save for their child’s post-secondary education. The savings plan is particularly attractive since the government chips in 20 cents for every dollar you contribute up to a maximum of $500 in grants per year. 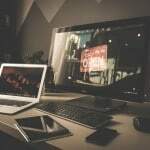 This grant, referred to as the Canada Education Savings Grant (CESG) is essentially 20% in returns on your investment and should be taken seriously. 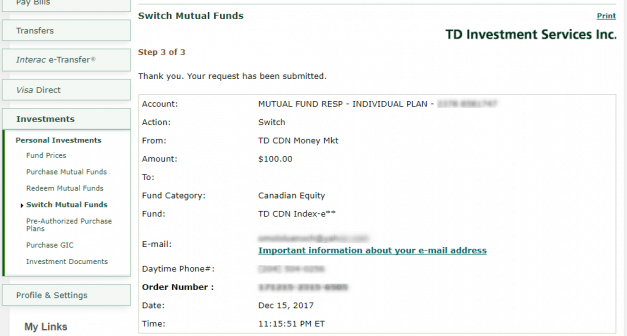 Last year, I published an article on how to open a TD e-Series account and showcased a sample RESP investment account using e-Series funds. In this current write-up, I use my youngest kid’s RESP account as an example and provide an update on investing strategies for a TD e-Series RESP portfolio. My RESP strategy and asset allocation are designed to vary depending on the age of my kids and how close they are to needing the funds for their education. It starts out with an aggressive asset allocation (Growth) i.e. using a majority of equity (80% or greater when they are still very young. Between ages 1 and 10, there’s still lots of time left on the investment horizon, and I want to take maximum advantage of the growth that equities/stocks offer. From 10 years and older, I plan to start reducing the proportion of stocks by 10 percentage points every year until they are 18 years old. Between ages 12-14, the portfolio becomes balanced (50% equities: 50% bonds) give or take, and from 15 years and older, it becomes decidedly conservative (Safety). 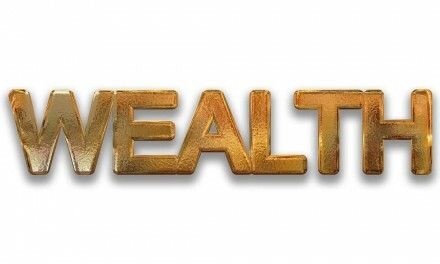 At 18 years of age, the entire portfolio is invested in the money market i.e. 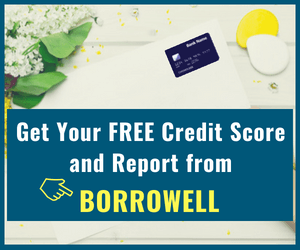 short-term loans, GICs, cash, etc. Table 2: Snapshot of asset mix in sample RESP account on December 28, 2018 (2 years and 7 months after opening). Table 3: Snapshot of asset mix in sample RESP account on December 30, 2017 (19 months after opening). Since the recipient is less than 2 years of age, my asset allocation is very aggressive and growth-oriented. As you can see above, the current allocation at year’s end has strayed a bit from my preferred mix. As such any new funds deposited in the Money Market Fund will go to buying TD International Index. This is known as re-balancing and I show an example of how it’s done later in this article. A portfolio designed using index funds or ETFs will need to be reviewed and rebalanced at least once every year. This is because over time, the different funds will perform differently and your portfolio’s asset allocation may start to differ significantly from your target allocation. There are several ways you can re-balance your TD RESP e-Series portfolio. 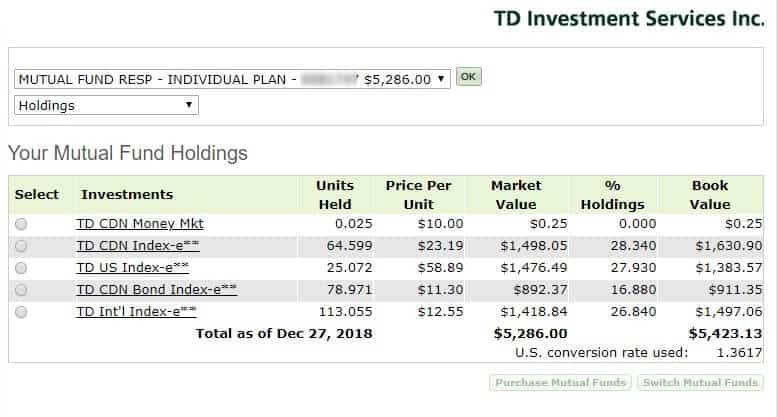 The TD CDN Money Market Fund is where all the government grant is deposited and every 4-6 months or so, I use the funds that have accumulated here to re-balance the portfolio – by buying more of whichever fund is out of sync i.e. falling behind the target asset allocation. Note: Sometimes, your grant money may get deposited in a different fund (such as one of the TD Comfort Portfolios). What you want is the Money Market Fund because they are not subject to short-term trading fees/penalty and as such can easily be moved into other funds when you are re-balancing your portfolio. Also, the MER is lower. You can always call TD and ask them to make any changes required. 1. Log into your TD account to see if you have money accumulated in the Money Market Fund. 2. Click on the “Switch Mutual Funds” button. 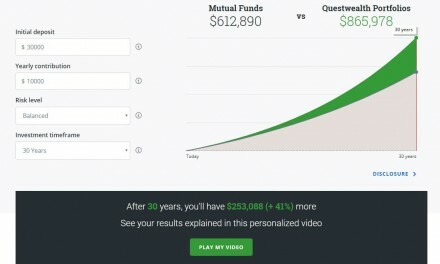 This will take you to Step B where you choose which fund you want to switch over. 3. 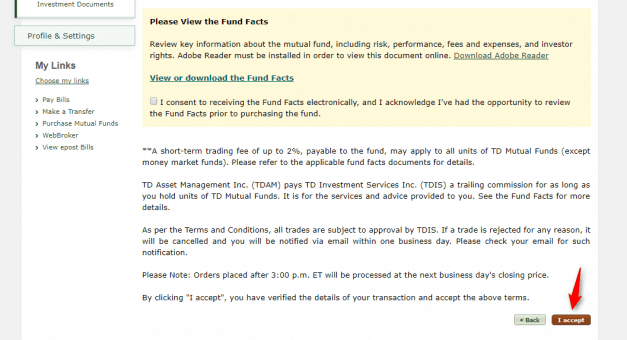 Choose the fund you are switching “from” – in this case, it is the TD CDN Money Market. 4. Enter the amount you would like to transfer or “switch” from the fund chosen in #3, or tick “full balance” if you want to switch over all the money you have in the fund. 5. Choose the general fund category you are switching into e.g. U.S. Equity, Canadian Equity, etc. 6. Choose the specific fund within the fund category chosen in #5 that you want the funds being switched to go into. For this example, I chose TD Canadian Index-e as it’s allocation had fallen well below my preferred level (30%). Ensure that whatever fund you are choosing has the “index-e” that denotes an e-Series fund attached to its name. 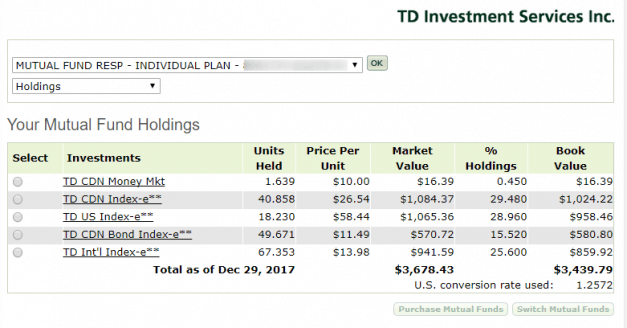 The next window asks you to verify your transaction, which is that you want to move money from one fund (in this example: TD CDN Money Mkt) to buy more of another fund (in this example: TD Canadian Index-e). You will be asked to consent to receiving the Funds Facts electronically, after which you can click on the “I accept” button at the bottom of the page. And, the final window confirms your transaction. You can switch a portion of a better performing fund (the fund with more percentage than desired) and use it to buy more of the lagging fund. There’s no cost to purchasing new funds or switching over funds on the TD platform. 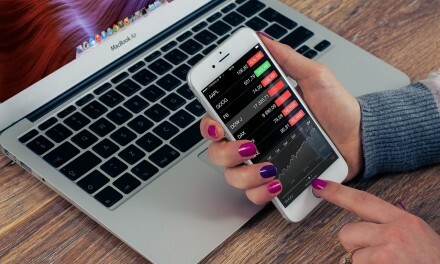 Want to invest at low-cost and without the hassle? 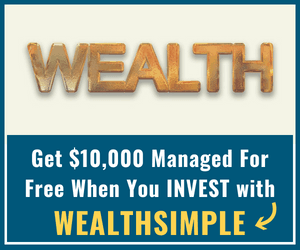 Check out Canada’s most popular robo-advisor, Wealthsimple, and invest up to $10,000 FREE for 1 year. Very comprehensive plan; it looks solid! Kind of like a lifecycle fund like the ones used in retirement accounts, but on a time-compressed scenario. We have similar plans here in the US, though I don’t know of any where the government chips in. 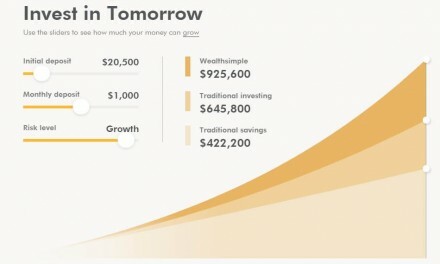 Though, here in Florida, there is a low-cost plan (the Florida prepaid) that’s something like ~$200 per month or less (if you start investing from birth). If you make the payments, your kid’s college tuition is guaranteed to be fully prepaid when they’re ready for school. The catch is that your kid must go to a public college in Florida – otherwise you can cash out, but the money probably won’t fully cover tuition out of state. First time I’m hearing about this type of college-tuition plan in Florida… I guess it’s better than not having any options. College tuition can add up to become very significant, so any form of assistance or aid is always welcome. I like your plan and I am sure your kids will appreciate what you have set up for them. I have one kid in university and one going in September and the cost is substantial. With a good plan in place it will make financing post secondary much easier. @ Steve. Yes, we are hoping that starting early will go a long way to lower the burden of college education. Thanks for stopping by. This is a great post! This is a very similar plan to what we are doing 🙂 Awe you have two young children? One under 2? That must keep you busy!! Hi Enoch, what should I do about the Canada learning bond? It has to stay in a seperare account. The TD e-Series Funds are not A-CESG friendly i.e. If you are eligible to receive the additional Canada Education Savings Grant (CESG), Canada Learning Bond and other provincial education savings incentives, you may need to go a further step and open a separate account such as a term Guaranteed Investment Certificates (GIC) to receive these funds. This was the case the last time I checked with TD a few years ago…however things may have changed and maybe they have now stepped up and made things easier for their clients. Thanks for replying. So how would I divide my contribution to make sure I receive all the grants? Does does mean I can invest part of it in the eseries and part of it with a GIC? I have not tried this strategy before, so not sure. 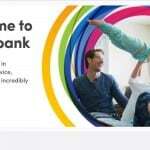 To make things easier for you, another option is to open a “normal” RESP with TD or another bank, where you can get the Canada Learning bond deposited (initial $500 and annual $100) and just contribute a minimum to that account…the CLB does not require any contribution from you to the plan to qualify. Then, open your TD e-series as a second RESP account for the same child, and get the benefits of managing your main RESP funds cheap (i.e. low MER). I hope this is not confusing? The TD eseries are generally not accommodating of the a-CESG/CLB. Thank you, I believe that is the best plan as well. I will try to do that and see how it goes. It’s to bad TD is not very accommodating in that regard. Hi Enoch, love the comprehensive summary. This has really helped me -switching to the money market fund really simplifies the rebalancing because you don’t have to think about avoiding the trading fees. A question: do you have any calculators that help you rebalance the portfolio quickly? Hi @ Eric Hamilton: Happy to hear that this was useful to you! No, I don’t have a calculator I currently use. So far, I simply wait till I have $100 or so in the money market fund and simply switch it to the fund that is trailing behind its target allocation. This usually works out to give me an allocation that’s close to what I want. Sometimes I need to switch twice or more if it’s really lagging behind. With the additional CESG and the Canada learning bonds, what account do you have those in? Can you transfer them to the index funds? The TD e-Series Funds are generally not A-CESG friendly i.e. If you are eligible to receive the additional Canada Education Savings Grant (CESG), Canada Learning Bond, and other provincial education savings money, you may need to go a further step and open a separate account such as a term Guaranteed Investment Certificates (GIC) to receive these funds. Better to ask them to see what options they have available to accept these additional monies.